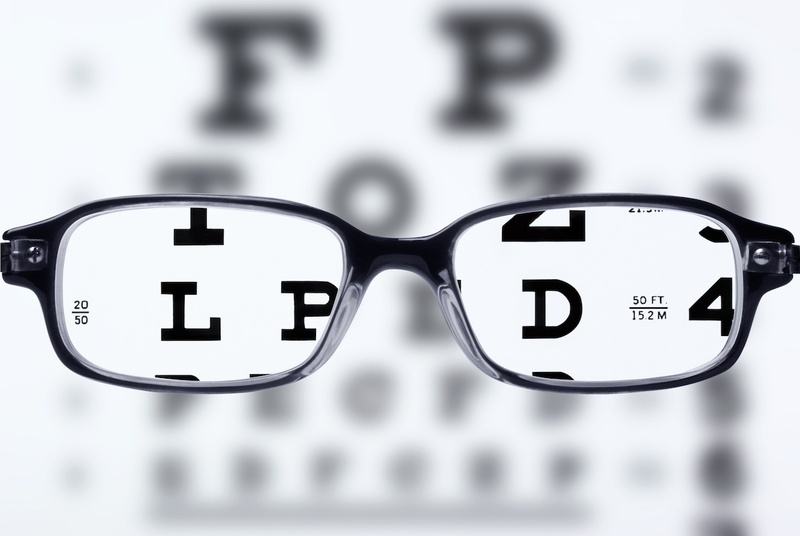 Did you know that they first eye chart ever created was created by Dr. Küchler, a German ophthalmologist? He designed a chart in 1836 using figures cut from calendars, books, and newspapers glued in rows of decreasing sizes onto paper. I don't remember learning about him in Optometry school!